As our world connects itself, we embrace a new identity in the form of our brand and purpose - inspired by the past and motivated by the future. 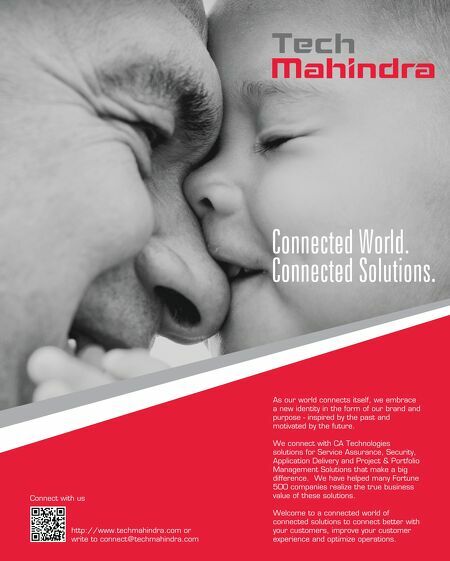 Connect with us http://www.techmahindra.com or write to connect@techmahindra.com We connect with CA Technologies solutions for Service Assurance, Security, Application Delivery and Project & Portfolio Management Solutions that make a big difference. 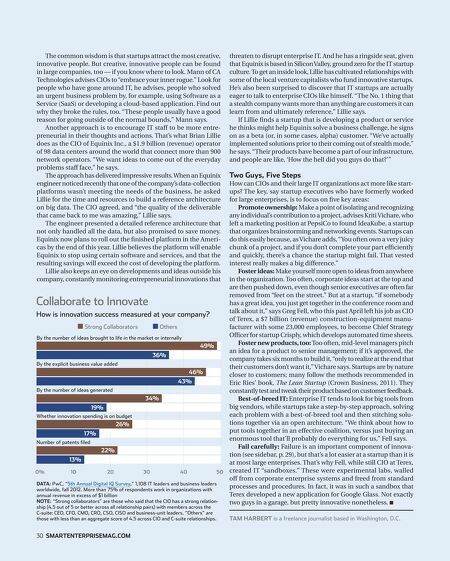 We have helped many Fortune 500 companies realize the true business value of these solutions. Welcome to a connected world of connected solutions to connect better with your customers, improve your customer experience and optimize operations.